A co-educational secondary school for Years 7 to 12 in Preston: What kind of school do you want? 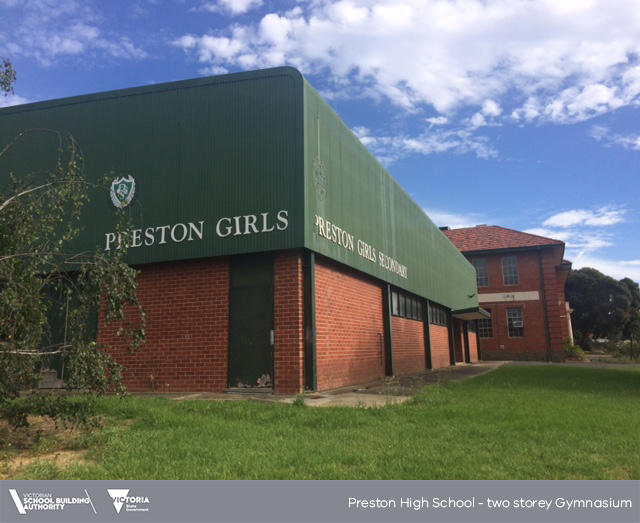 Preston High School’s new designs have been unveiled with help from the local community. 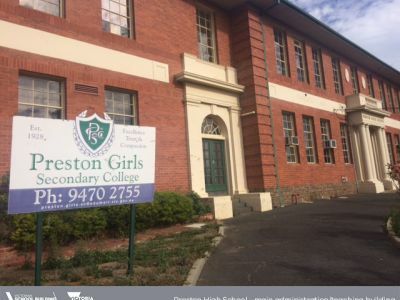 The former Preston Girls’ Secondary College site will re-open as the new co-educational Preston High School in Term 1, 2019, when it will take its first cohort of Year 7 students. 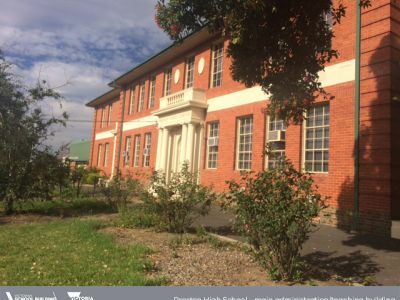 We’re converting the former school’s central heritage building into modern new classrooms and a STEM (Science, Technology, Engineering and Mathematics) centre as part of the exciting $5.08 million upgrade. This will make use of the building’s 3.9m-high ceilings and generously sized spaces. 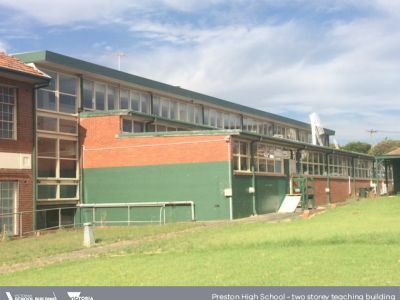 Plans for the new Preston High School also include an upgrade to the gymnasium, relocation of the canteen and administration facilities, demolition of non-heritage buildings and innovative landscaping of outdoors areas. 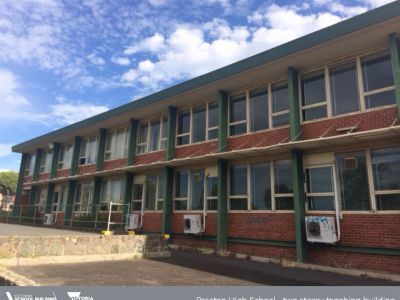 These works will give students the modern school facilities they need for a great education, within the existing heritage buildings. 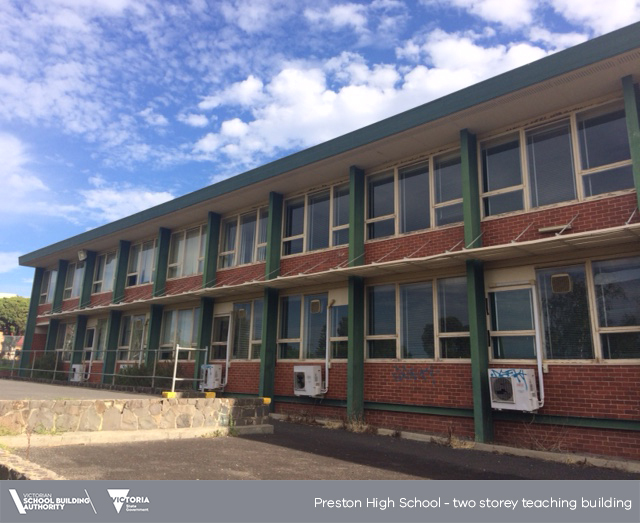 The project is part of a $685 million investment announced in the Victorian Budget 2017-18 to improve classrooms, upgrade facilities and build new schools across the state as well as supporting local jobs. The master plan design incorporates local community input gathered during February’s extensive community engagement. 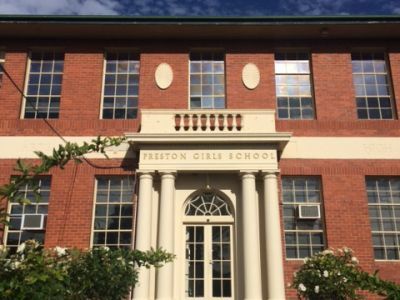 More than 2,000 people visited the Preston High School’s engagement website across the month, with 345 completing an in-depth survey, 81 making public comments and about 200 attending a community workshop. The architects, education experts and project managers will brief the community on the master plan and answer any questions you may have. To RSVP and for further details visit the Preston High School Community Briefing event page. We have closed the opportunity to comment on the site and fill out the survey. 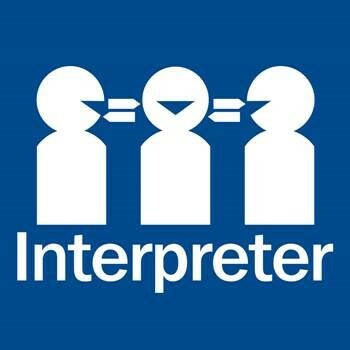 We have left up the comments and survey, as this will be of interest to the community. 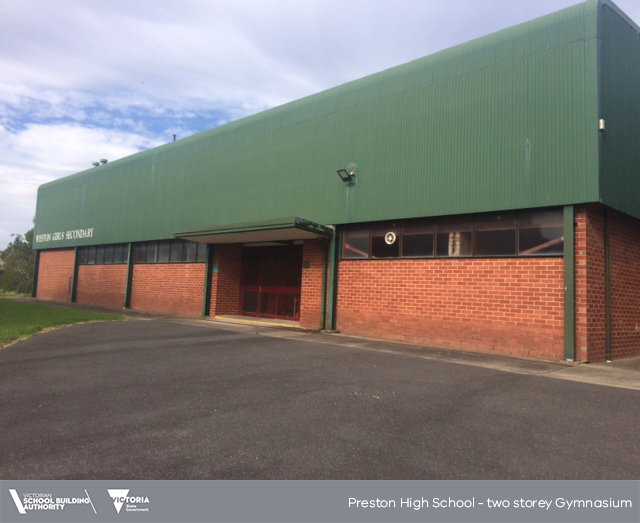 We will use this address to contact you again with updates about the Preston High project. I do not want to receive updates about Preston High. Please provide the postcode of your residential address. 4. 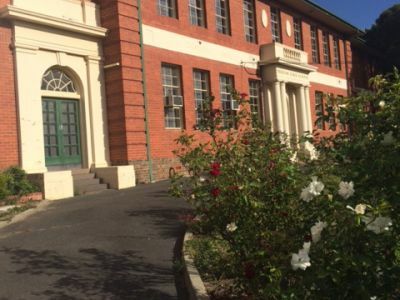 If you are part of a local school community, which school are you associated with? 6. Preston has a unique character and culture. How would you like to see this reflected in the new school? Aim: Create contemporary environments that facilitate a learning-centred approach where learning is seen as developing the whole person - intellectual, emotional, social, physical, cultural. How can we achieve this? Aim: Honour and celebrate diversity – diversity in learners, cultural and social diversity - within the school and wider community. How can we achieve this? Aim: Provide opportunities for meaningful engagement within and between community services, schools, families and the wider community. How can we achieve this? Aim: To support the physical and emotional health and wellbeing of everyone and promote positive social interaction. How can we achieve this? Aim: Promote sustainability as a core principle. How can we achieve this? Aim: Using technology to enable both students and staff to learn to their needs. How can we achieve this? 9. 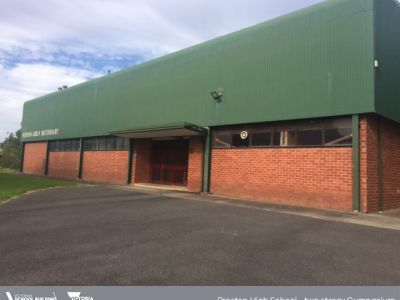 What do you think are the most important school functions and spaces? Select the five most important spaces. 10. There are a number of additional features that could be considered as part of the school design. Please rank the options you would like to see considered. 11. 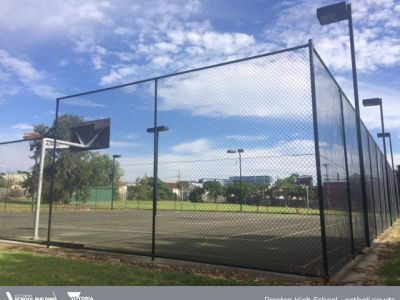 There are a number of facilities that can be shared with the community. What kind of spaces do you think the community needs? Select the two you think are most important. 12. 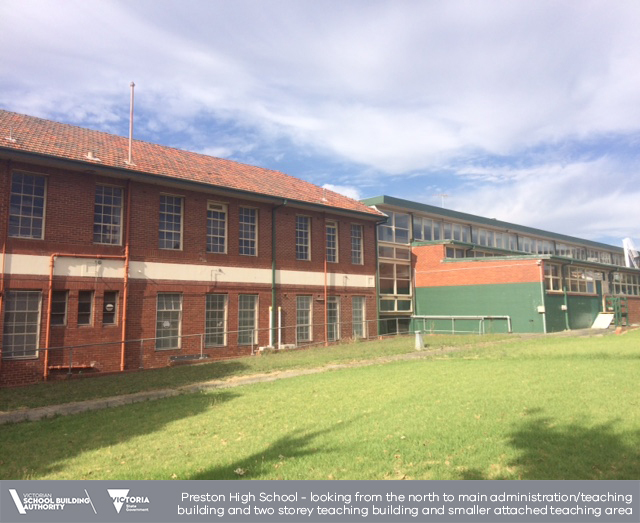 Is there anything else you would like considered as part of designing the new Preston High School? 13. How did you hear about this enagagement? 14. Do you feel engaged in the new school development? How can I be involved in the development of the new school? Who is overseeing the development of the new school? What is the Education Specification? What is the process in developing the masterplan? 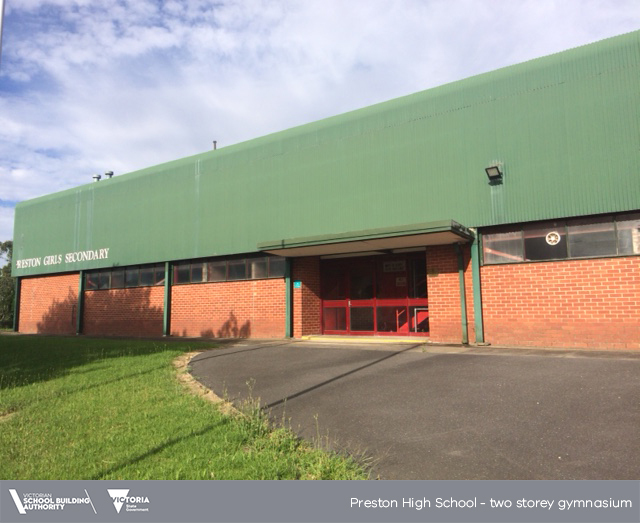 Why re-open a secondary school in Preston? What will the enrolment boundaries of the new school be? How much will be spent on the school? We understand that there is significant interest in the new school. The first stage of developing a new school is establishing the educational philiosophy behind that school or the Education Specification. The community engagement around this question will occur from 6 to 28 February 2017. We have constructed a survey on this online platform to find out what kind of school the community wants. Once we have collated the feedback we will use this to brief the architects to help them develop the masterplan. 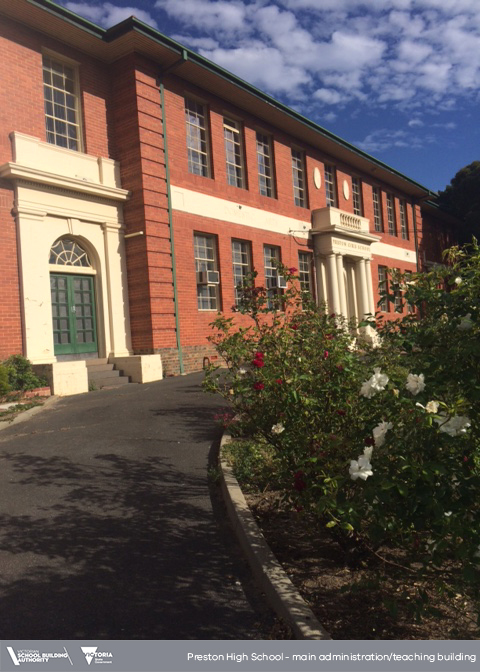 In addition to completing the survey you can attend the community information session on 16 February 2017 at Darebin Town Hall. You will hear from educational experts, project planners and architects. Once the project moves into masterplan and design deevelopment we will be providing updates and information to everyone who has completed the survey. The architects and the New School Planning Group will continue to engage with the community throughout the design process. This may involve small workshops with students or educational experts on particular aspects of the designs. A New School Planning Group has been established by the Victorian School Building Authority to oversee the development of the new Preston High School. The group's first role will be to develop the educational philosophy for the new school and examine how building works would improve learning outcomes. This educational philosophy will be provided to the architects to develop the masterplan for the school. The group will continue to oversee the project until the designs are finalised. Their main role is to work with the architects and community as they progress through all stages of design. Baldasso Cortese are the appointed architects, they are locally based with a number of the architects living locally in Preston. 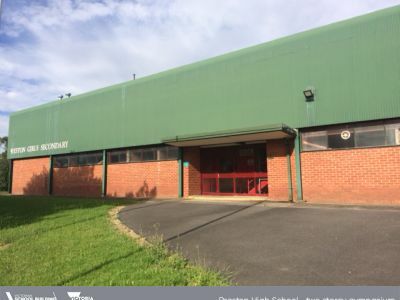 They have 30 years’ experience of working in the educational sector having designed over 200 school buildings and completed more than 100 masterplans. 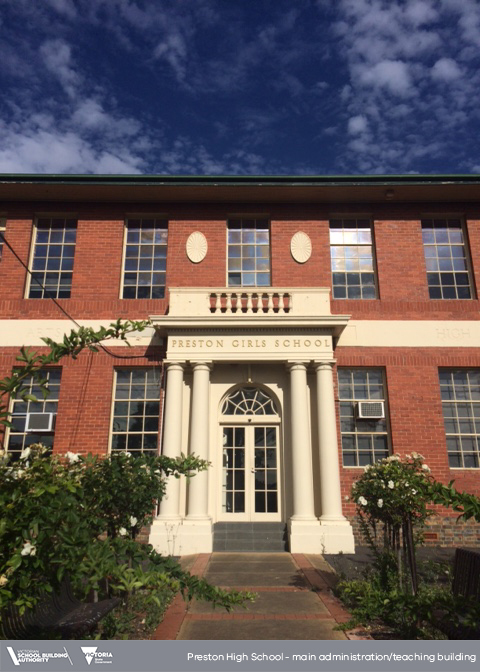 An Education Specification is the framework for designing a new school. It is the key document used to help the appointed architects design spaces required for the new school. It outlines the philosophy of the new school. 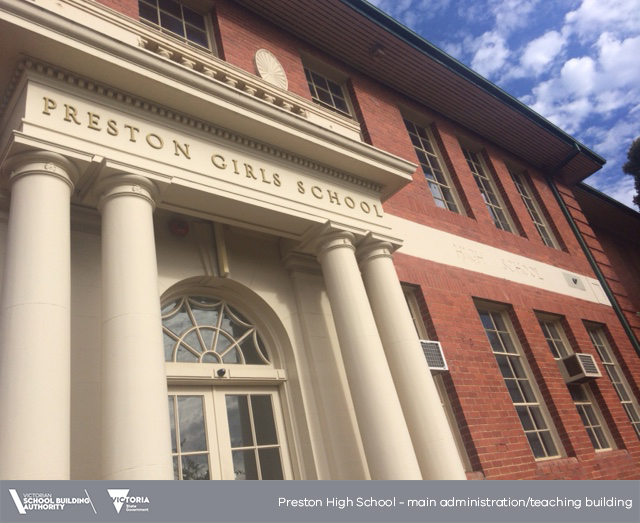 This document discusses pedagogy and curriculum requirements of the school which will provide guidance for the school’s future Principal and education advisors. 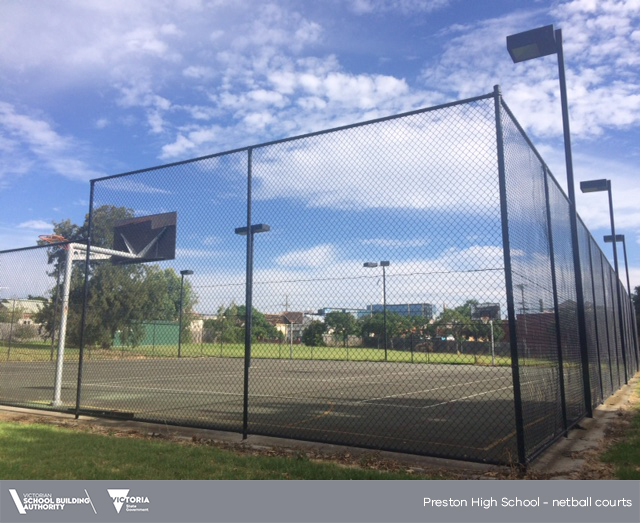 The Educational Specification also identifies linkages with the community and how the school provides spaces and interacts with the wider community. The Educational Specification will be developed by the New School Planning Group in consultation with the Department of Education, educational advisors and the community through the online portal and workshop. Architects have been appointed to develop the masterplan for the new school. They will be provided with the education specification and communtiy feedback as a guide to what the community wants for the new school. 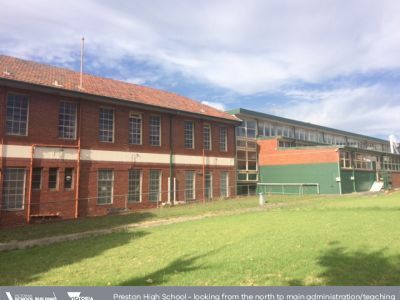 Using the Education Specification as a guide the architects will prepare the masterplan for Preston High School while also considering accessibility, safety, functionality and aesthetics. There is also a heritage overlay to the entire site so it will be required to work closely with Heritage Victoria before the masterplan can be completed. 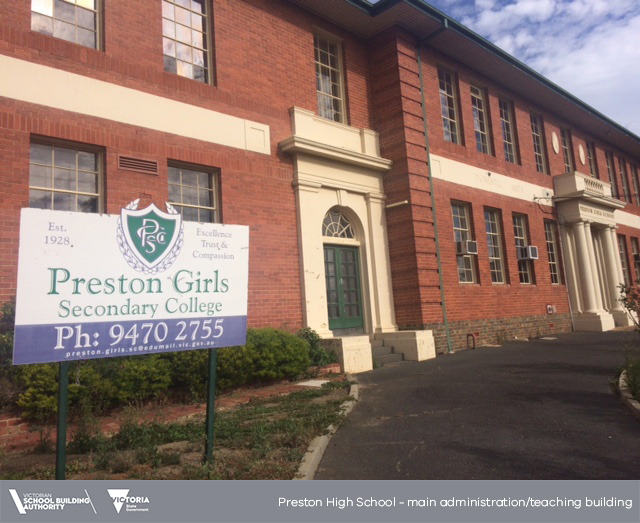 The decision to re-open Preston High was in response to the growing student population in Preston and the surrounding suburbs, and to improve access to public education for Darebin residents. The new school's universal design will cater to all students. 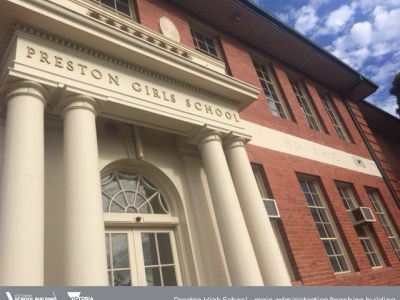 The new school will help alleviate pressure on surrounding secondary schools approaching capacity. 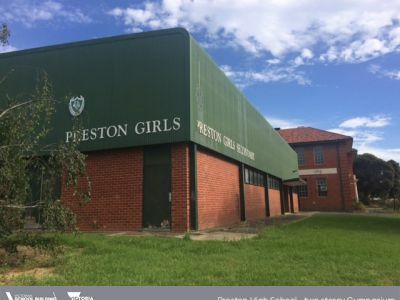 At this stage the Government has committed to commence the planning for a new school at the site of the old Preston Secondary Girls' School. The year of the opening of the new school has not been determined as yet. The Education and Training Reform Act (2006) states that a child is entitled to be enrolled at his or her designated neighbourhood Government school. Allocation of funding for the new school is subject to the annual State Budget process, alongside other state-wide infrastructure projects.